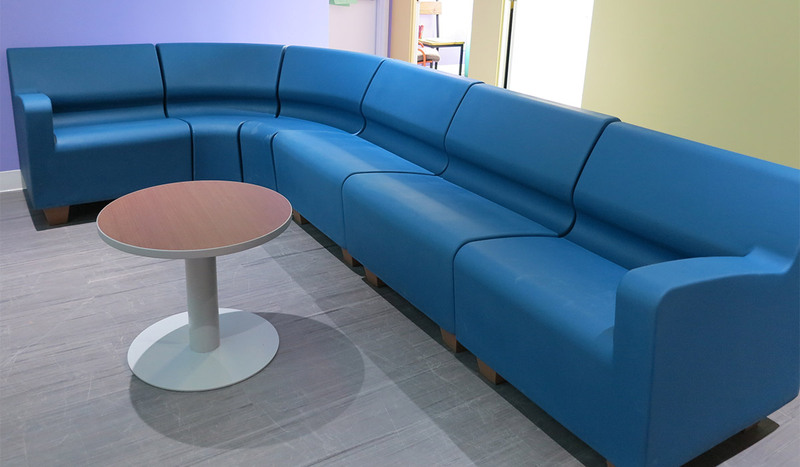 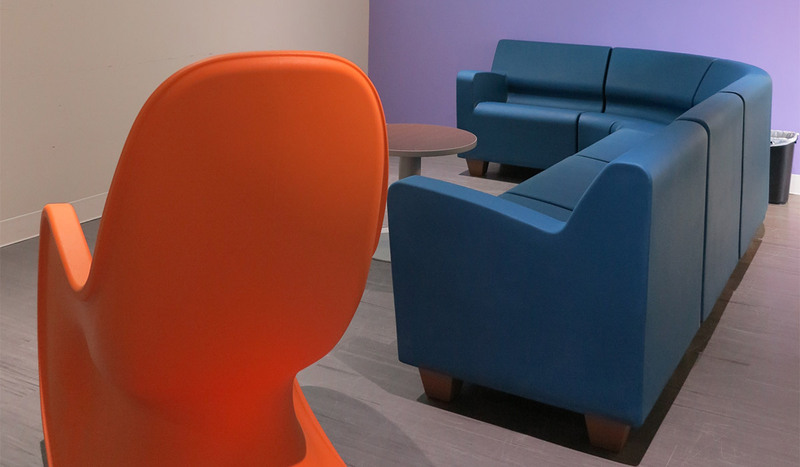 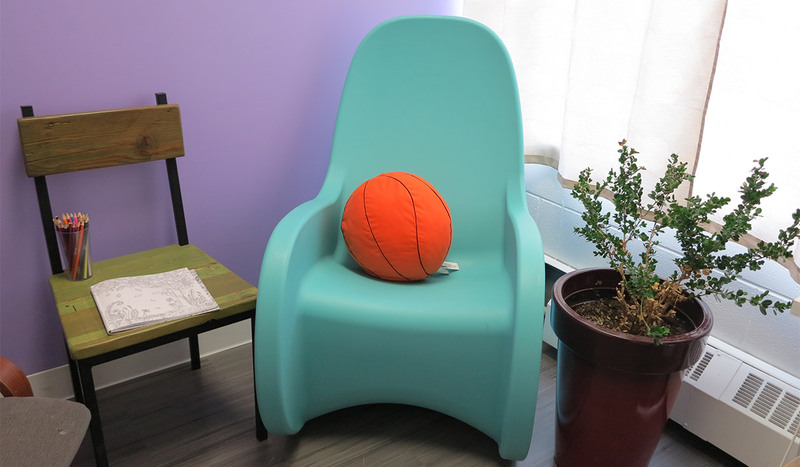 HONDO NUEVO and ROCKSMART – two of the most sought-after furniture in the Behavioural Healthcare world are now installed at Norwest Co-op Community Health, located at 61 Tyndall Avenue, Winnipeg, MB. 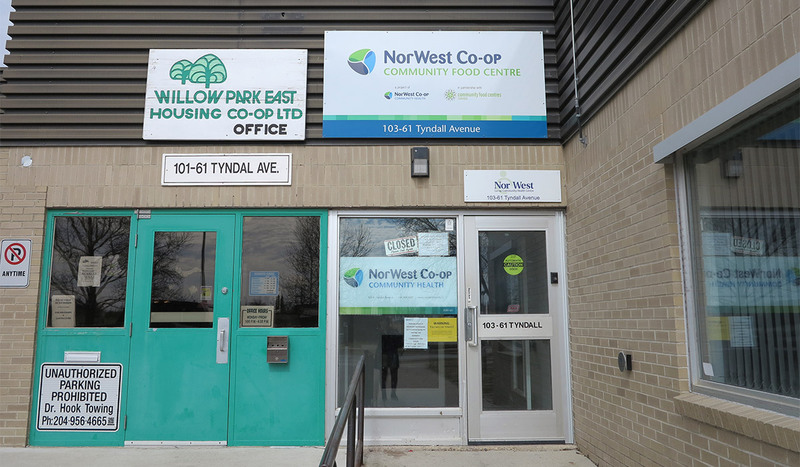 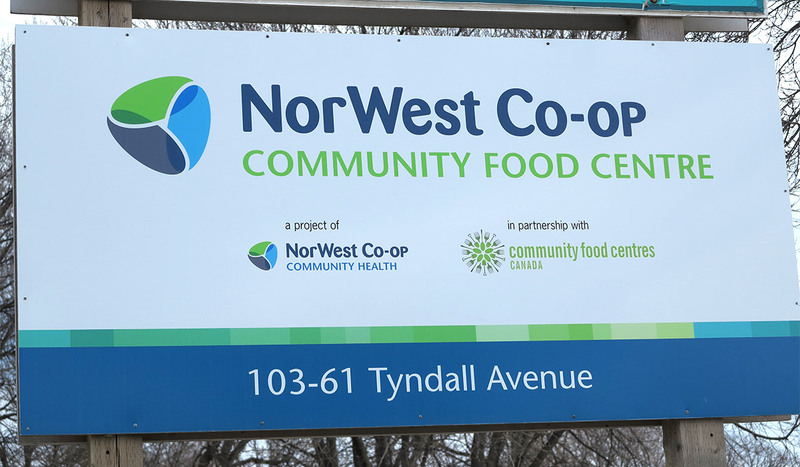 NorWest is a healthcare cooperative that aims to engage our community in cooperative health and wellness. 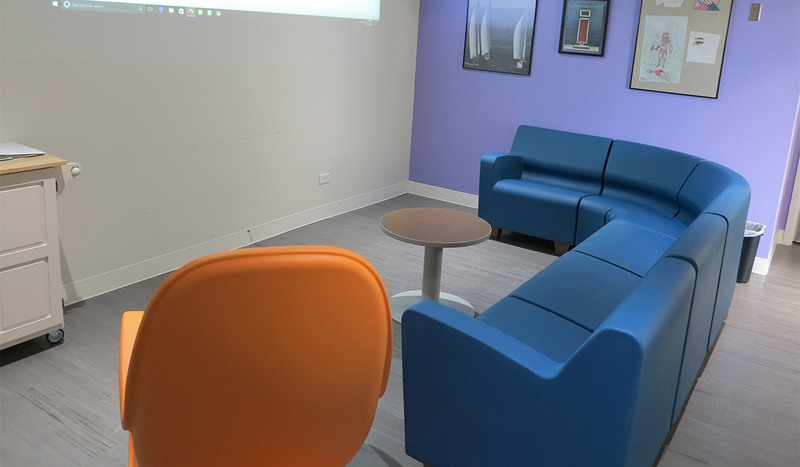 The combination Hondo Nuevo Lagoon and RockSmart Canyon in thier viewing room/lounge provided a relaxing yet corporate feel, making meetings more energetic and inspiring! 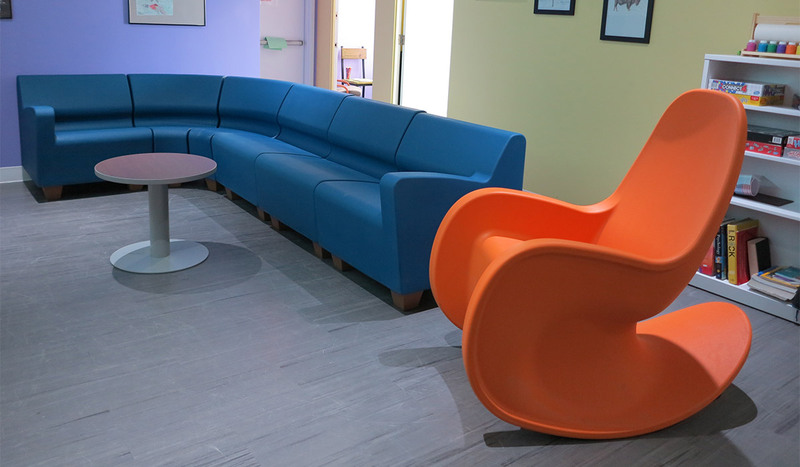 They even installed RockSmart Reef in one of their counselling rooms to add a light touch to daily meetings.